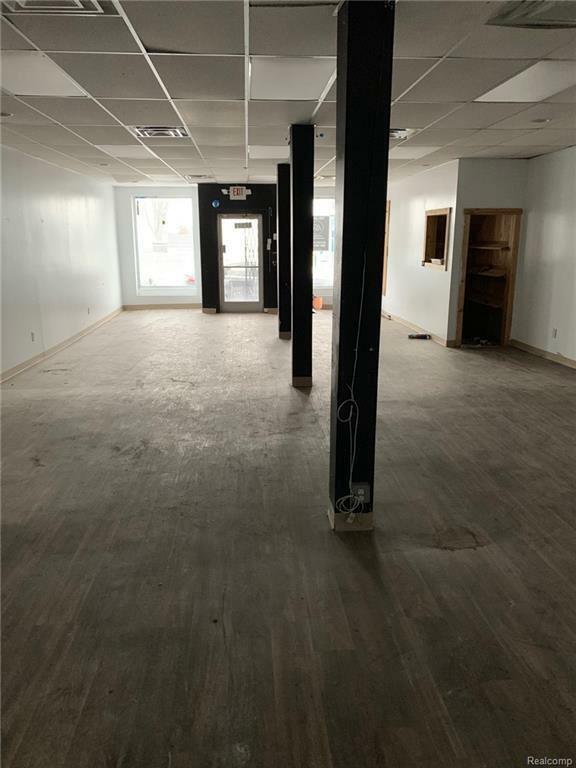 Retail space for lease in prime Hamtramck location. Great corner signage visibility on very busy street. Attached parking lot which is rare in the city. 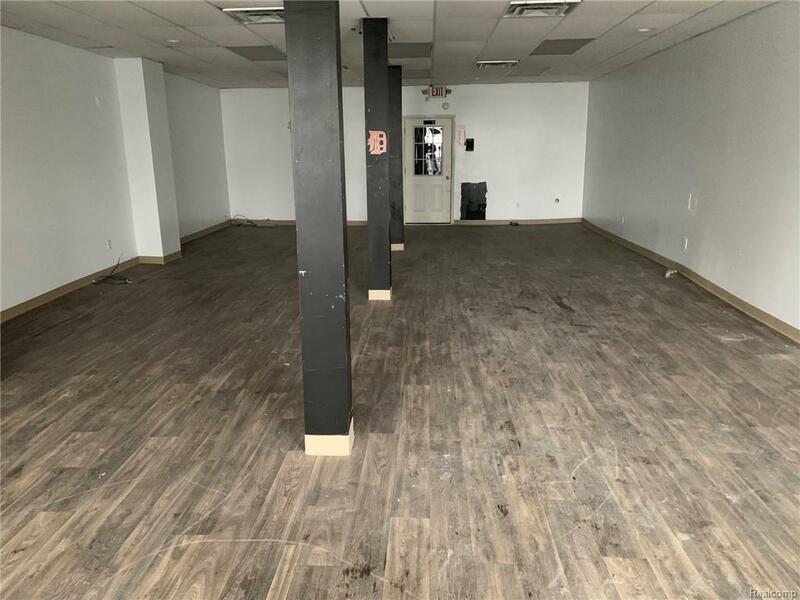 Retail space has A/C and forced air furnace. 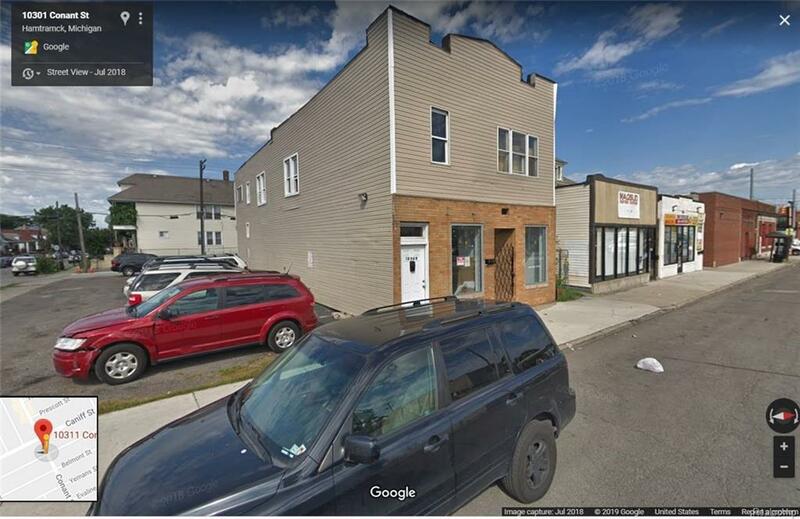 Come start your business in one of the best locations in Hamtramck! Listing agent is related to owner. Buyers agent to verify all information.